This year’s Summer Concert Series is back and in full swing! Here’s what you can expect in the month of July. These events are free and suitable for all ages, so come down to the Cove and enjoy! 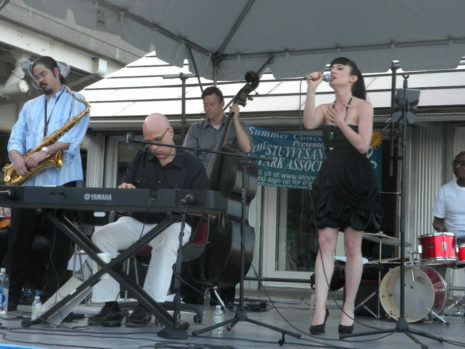 The John Colianni Quintet, pictured,opened the season on June 20th but will be returning to the Cove on July 9th at 3pm. The Summer Concert series is presented by the Stuyvesant Cove Park Association, and hosted by Solar One. You can check out the full schedule by clicking the “Read More” link.